Are Maps all Created Equal? I really enjoyed reading Brian Rudman’s article in this morning’s NZ Herald. 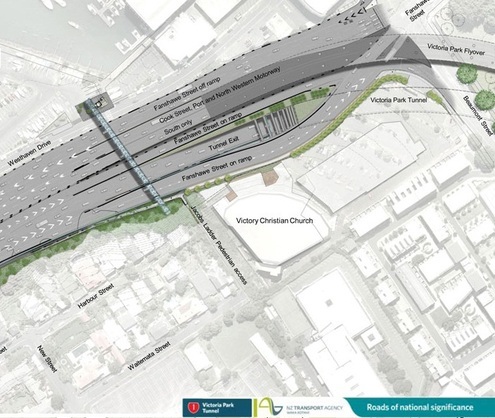 It was about Google Maps and the quality of their data in Auckland. Basically it was about the usefulness of Google Maps to help people find their way around, getting walking and driving directions, and most recently the inclusion of information to help people find out which buses to catch and how to get to them using data from ARTA. I urge you to read the story, because it highlights some interesting points that we often struggle to explain to people. I’m not knocking Google, I love Google and spend a lot of time using it, as do many of my colleagues. But here’s the thing. Google is a data collection and aggregation tool that enables people to access data from multiple sources and use it for their purposes. In some cases Google creates the data, which includes having people drive vehicles such as the Street View cars to help people make better use of maps. The problem we frequently have is that people think that, because there are Google Maps and Google is ‘the authority’ then their maps must be the best, or, as people often learn the hard way, that Maps are all pretty much the same. If that were the case, there would be no need for GeoSmart, because Google obviously has far more money and resources than we do. What we have and they don’t, is a mandate to have the best possible maps that can be used to meet people’s varying needs. One of the key components in this, is what we call our ‘turn restriction database’. We know where all the roads are, we know which ones have traffic lights or roundabouts, we know which ones are one way streets, or have no left or right turns. We know the streets where you can turn legally, but a large vehicle probably wouldn’t be able to complete the manoevre. We know which roads in NZ actually exist. What do I mean? New Zealand was town planned in Edinborough a couple of centuries ago and some 20% of the streets draughted, were never constructed. We know those as paper roads. These still exist on our government maps (which services such as Google use) because they have a legal status and the Government can still retake the land to build them. For decades, our people have maintained maps of New Zealand working with data we collected by driving and flying New Zealand over and over again. We continue to do this and move the boundaries taking advantage of new technology so that our data quality and accuracy stays ahead of the needs of our clients. 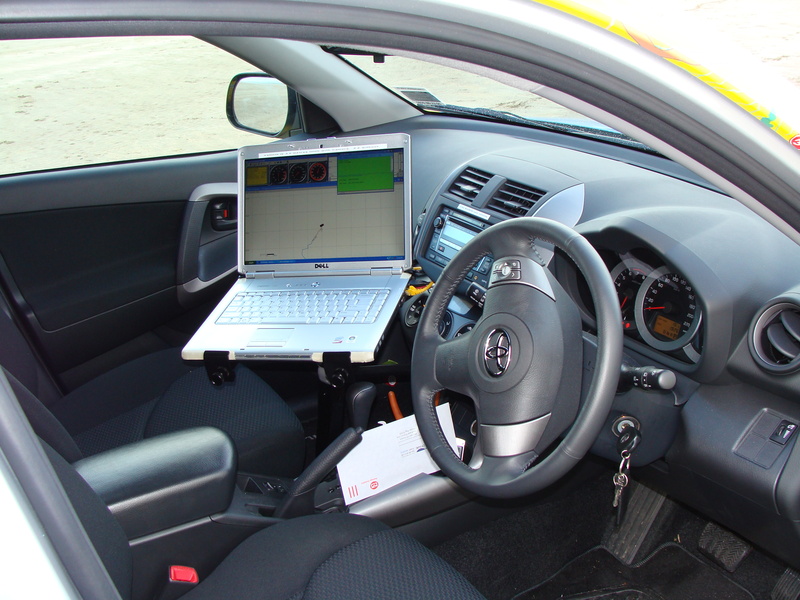 For example, with the RAPIDcV, we now are able to collect data at 15cm accuracy for future car navigation and safety systems. Advanced Driver Assistance Systems, Eco-routing and other future technologies will only work with quality data and for these services, near enough is definitely not good enough. When people buy car navigation systems, they are relying on accuracy to help them find their way around. There is a good reason why quality brands such as Navman and TomTom come to us for data, because near enough is not good enough. If you take a look at web map sites where you can see the roads on aerial photography and where they show the roads using the labels, you will see that they often don’t match up. In other words, they are not spatially accurate. If you want to claim tax rebates for times when your commercial vehicle is not on a public road, you need to to be able to prove accurately, where you drove. If your map itself isn’t accurate, then your argument must be flawed. In the old days, we looked at a map and interpreted the data in our heads. If something didn’t look right, we worked our way around it, and it wasn’t a problem. When you put your map on a computer and have the computer make decisions for you, the quality of the data has a far more serious impact. That is why we have a large team of professionals employed in NZ to make sure that we have as accurate data as possible. That is why the NZ Automobile Association invested in our company. One of today’s problems is that these maps are now accessible on mobile phones and other devices. People assume that all maps are basically the same and then don’t understand when they get a poor result. They might blame the phone manufacturer or the technology, but the old addage in the computer industry is still true. GIGO. Garbage In, Garbage Out. So next time you want to rely on a data source, don’t assume that all maps are the same. They aren’t. In some cases it doesn’t matter, but in many cases it does. Our people care about quality, they use patience and skill to produce map data that people rely on. Thanks Brian for showing us that map quality matters and being a multinational giant doesn’t necessarily mean they are always the best. Who knows NZ better than Kiwis? 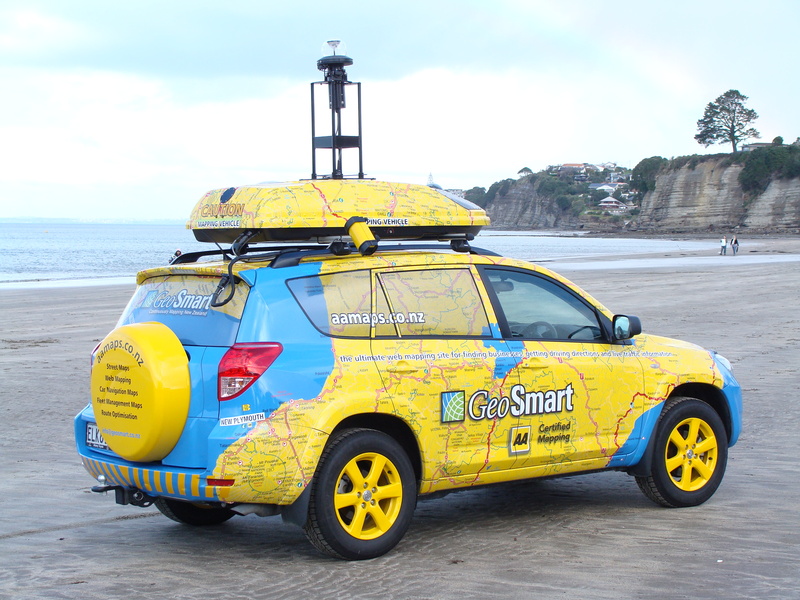 I’m sure you will find AA Maps and other sites that use GeoSmart Maps a tad more reliable. While other cars are getting pretty good information and imagery, pretty good isn’t enough for today’s needs. This car is collecting up to a terabyte of data a month from five cameras catching lane information, street signs, turn restrictions and points of interest. We are capturing lane information, road curb and other information of value to councils, road maintenance, utility companies (managing roadside assets) and much more. We are also taking a 360 degree panorama photo every 50 metres. So what’s leading edge? How about an IMU? This is an Inertial Measurement Unit as used in modern missile tracking systems and allows us to capture data with accuracy of 15 centimetres, even when the GPS signals are weak or lost. With traditional differential GPS accuracy is lost when the satellite signal is poor such as behind volcanic hill shadows and particularly in places in the South Island where the satellites are very low on the horizon or totally obscured from the GPS antenna. The car is capturing valuable information including inclinometer (the rate of incline and decline of the hill which can be useful for all sorts of things beyond navigation, for example in data for cycling, training for marathons, car rallies. It is also measuring road camber. By providing road camber information to services such as Fleet Management it may be possible to reduce truck accidents where they approach corners to fast for the height and load, based on knowing the angle of the road camber through corners. Nothing has been spared when it comes to accuracy. The nature of the work means that we had to use a SUV and the trade off is body roll. To compensate for this we have sonic technology which measures the body roll and this is used in data calculation algorithms making sure that our data is highly accurate. This unique vehicle is going to enable us to provide for the ever changing demands of new technologies with the best national data ever collected in New Zealand. It is part of our continuous ongoing driving program supporting a range of products including the leading brands in Car Navigation (brands such as Navman and TomTom) and Fleet Management (brands such as Navman, Xlerate, Astrata) as well as clients who will use the imagery to reduce the need to do their own driving. 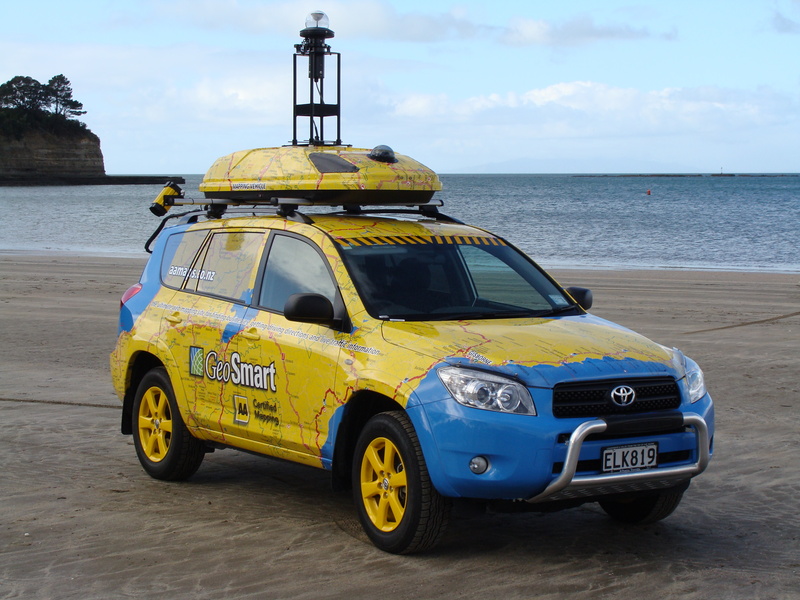 GeoSmart has built a console to monitor the information and is also creating plug-ins to allow the visual data to be used in conjunction with GIS systems such as Intergraph and has the ability to pinpoint the location of street hardware such as power poles and transformers. When people see the vehicle, we want them to know what we are up to, so they will understand that we are working to enhance the mapping products and services they use including websites like AA Maps and Wises, the Map Books they carry in their cars and the car navigation devices they use.